After YEARS of trying to find the perfect pointe shoe – I have, and it is Gaynor Minden! I have tried Grishko, Russian Pointe, Bloch, Sansha, Suffolk, all in many models, but there was always an issue – heels don’t stay on, too painful/stress on joints that will lead to serious injury, too tight, not snug enough (bagging), narrow box with no tapered heel or tapered heel that is still falling off and the worst part: Just when they are feeling good with tons of added accessories to fit, they’re DEAD. I have spent thousands of dollars over the years trying every brand of traditional paste shoes that offers a narrow option, and settling for a fit which negatively affected performance and comfort until I was properly fitted with Gaynor Mindens. I have been “professionally fitted” numerous times, but what seemed good at the store turned out to be all wrong with actual dance use. The reviews I have seen saying Gaynors didn’t fit, obviously didn’t get the right fit! There is a special way to fit a highly customizable shoe that traditional fitters often overlook due to so many areas to fit. Even if the almost 3,000 combinations off the rack don’t work, you can send tracings and pictures online and get a perfect custom fit, which is what I did, and it didn’t cost much more than paste option. It was certainly much, much less than finding the shoe doesn’t work and going back to square one with no refund! I am also concerned about keeping my feet free of acquired injuries that will limit ability to dance my best for as long as I want to! There is absolutely ZERO discomfort in my GMs. The fit allows me to perform better than I ever have, and do it with more confidence. The shoes LAST!! No more waiting 2-3 months with Jet Glue and breath held on orders from Russian Pointe while my shoes die, since GM keeps your personal “pattern” on file and are sent usually within 2 weeks from date of order (in custom orders). I was an RP girl, but even then, with all the accessories, I never achieved that A-HA moment of total freedom from obsessing over the shoes and concentrating totally on dance! None of the other brands came even close to a decent, not to mention custom made fit. I have read too many reviews by people who claim Gaynors are “cheat shoes” – the one glaring thing lacking in all these reviews is zero personal experience with them. There is no shoe that suddenly turns you into a skilled dancer!! You roll through, same as always, demi pointe is perfect and it definitely does take ankle and foot strength to do it. Since so many of the best prima ballerinas and corphyrees all over the world are now swearing by them, I doubt they are “cheating”! Russia is taking them by storm, as is Italy, Cuba, many in ABT, etc. Rolling up is actually more work in GMs, since there is no truly “hard” shank relative to paste shoes. . The five shanks range from all but dead to newly broken in, being the hardest. They actually strengthen, not weaken, the feet and ankles. Almost every cardboard shoe offers a very hard and totally inflexible shank, which would be more of a “cheat” as I have found personally – very little articulation required on those… And you can feel the floor, in Gaynors since no extra padding is needed. Who wants to constantly hit the sweet spot of break in with pain, blisters, etc. prior to, only to have them die as soon as they feel right and repeat the expense and break in process constantly? Consistency is key, reducing the need to have multiple pairs in rotation. Many professionals, including Principal dancers who have tried a good fitting pair of GMs say it is such a relief to focus on DANCING and not the shoes. Some of the best dancers in the world are using them, including Evgenia Obraztsova, Principal Dancer with The Bolshoi, Gillian Murphy, Principal with ABT and many others. Bad fitting pointes are a main cause of injury and deformity – bunions, hammertoe, corns, calluses, blisters, degradation of toe joints and ankle injuries when they die during a performance. It is high time to move forward and take advantage of a pointe shoe technology that offers unparalleled comfort, performance, consistency, and a fortune saved. Dancing with joy, not pain and the expense and pain of pair after pair that are never perfect is just common sense. “Suffering” isn’t joy or a rite of passage, and isn’t necessary anymore. 21st Century dancers deserve the “leaps” in technology that is available to them. Comments should be from dancers who have actually used them, not what someone else said. 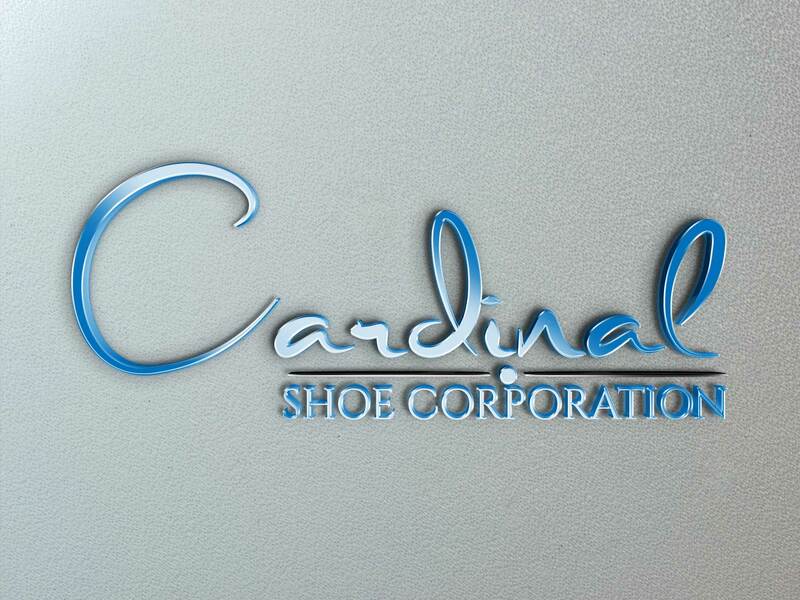 All Images © 2017 Cardinal Shoe Corporation All rights reserved.